As a vCIO, Doug Foster takes the role of the Chief Information Officer for our clients, helping them develop and execute long-term technology strategies. 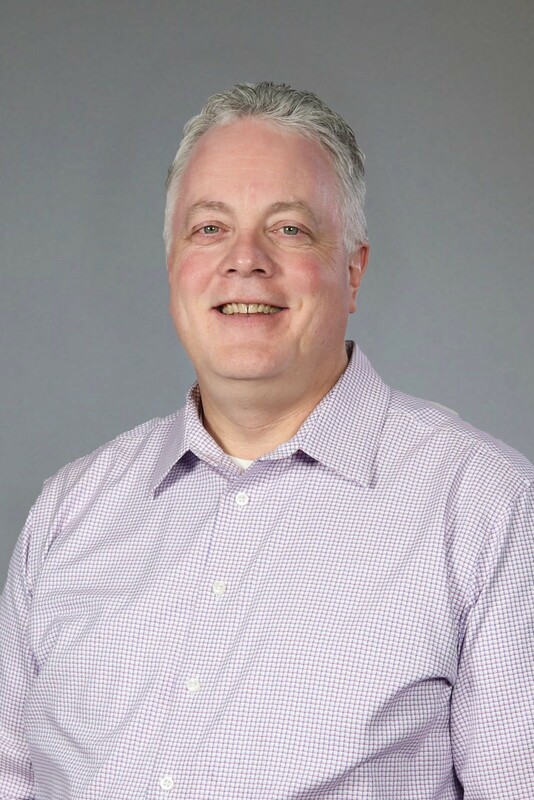 With more than thirty years of experience in the industry, Doug is uniquely positioned to help our clients get the most of out technology. He is happily married to his wife, Andrea, and together they have four sons—Collin, Derek, Caleb, and Devin—and one grandson, Ean. Doug is from the St. Louis area and moved to Southern California in 2012 to join the TechMD family. He enjoys outdoor activities like hiking, biking, tennis, and Frisbee golf, and he can often be found working on puzzles, whether a technology-related question or a simple game of Sudoku. Doug holds a Bachelor’s of Science in Computer Electronics and a Master’s Degree in Management Information Systems (MIS).